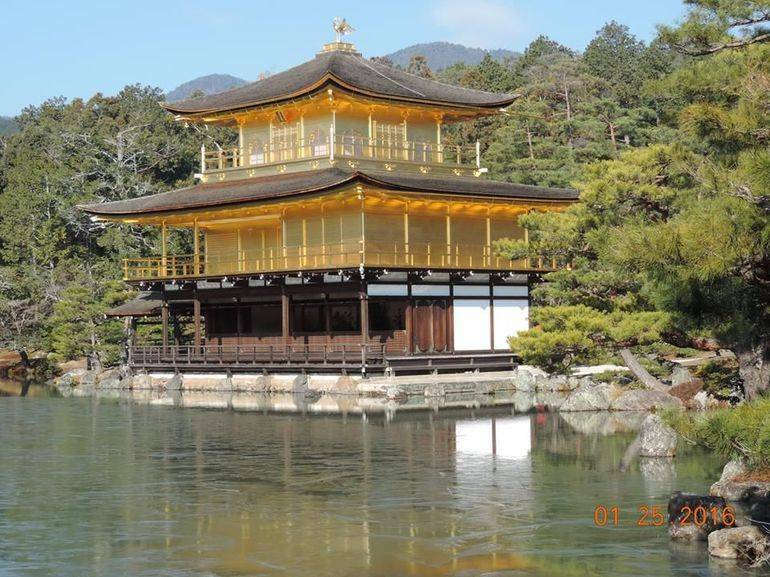 Visit some of Japan’s famous UNESCO World Heritage-listed sites in the tranquil and serene cities of Kyoto and Nara. This full 3 day trip includes bullet train from Tokyo, accommodation, expert guides and lunch is provided. This tour has both excellent reviews and excellent value!